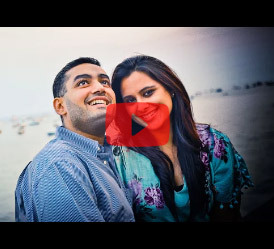 With the majestic Fairmont Jaipur built to resemble a 16th century Mughal palace as the venue, this destination wedding was a heady mix of intimate and exciting, traditional and trendy – all captured on film. 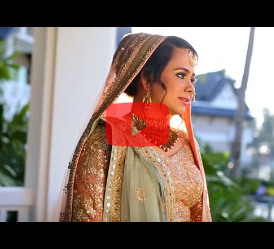 Highlights of the video include a beautiful bride giggling as the groom reads the vows, stunning drone shots that feature aerial views of the imposing backdrop, and the fusion of different soundtracks to capture the myriad moods of this wedding. 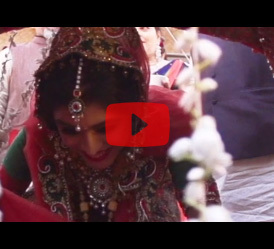 The hallmark essence of Rajasthan - its history, beauty and timelessness, coupled with the brilliant colours of a traditional Indian wedding makes this video a memorable.